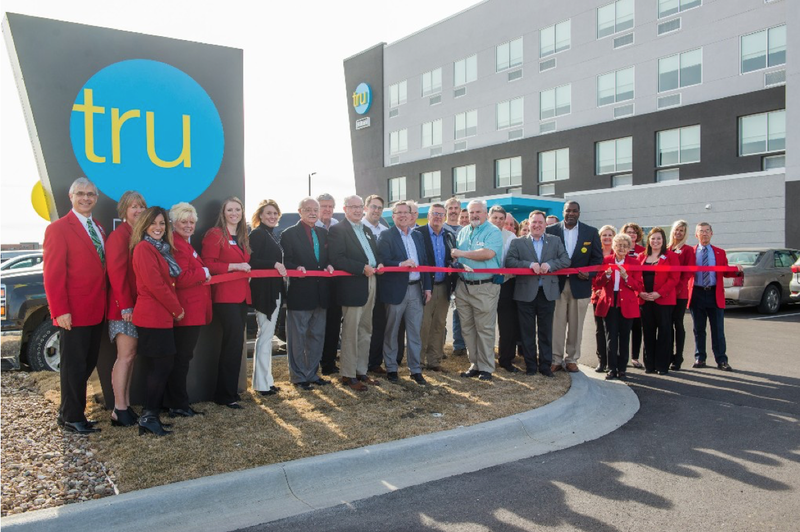 Kinseth Announces the Grand Opening Celebration and Ribbon Cutting of Tru by Hilton Cedar Rapids Westdale. Tru by Hilton Cedar Rapids Westdale had their grand opening and ribbon cutting on March 15th, 2018 with nearly 275 guests in attendance. To start the event Lisa Rowe of Westdale and Frew development, Gary Kinseth of Kinseth Hospitality, Cedar Rapid's Mayor Brad Hart and Aaron McCreight of Go Cedar Rapids spoke and expressed their excitement about the new hotel and it's opening in the Westdale Mall area. Kinseth Announces the Groundbreaking of the Residence Inn in Ankeny, Iowa. 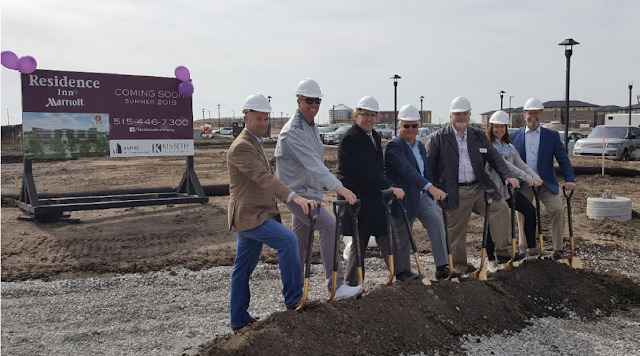 On April 20, Kinseth Hospitality, hotel investors and city officials broke ground on the new Residence Inn by Marriott in The District at Prairie Trail in Ankeny, Iowa. The hotel is expected to open in 2019! Find out more at facebook.com/ResidenceInnAnkeny. 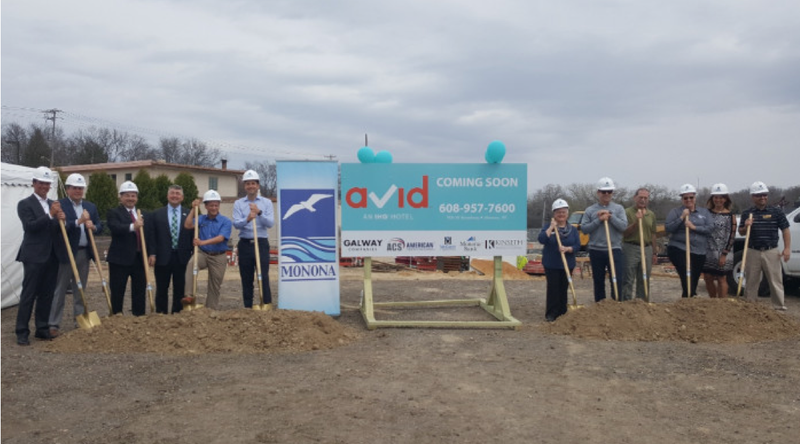 Kinseth Announces the Groundbreaking of the Avid in Monona, Wisconsin! On May 1, Kinseth Hospitality, hotel investors and city officials broke ground on the new Avid by IHG in Monona, Wisconsin. The hotel will be part of a new river development which will include a waterfront park, rental apartments, and 30,000 square feet of retail and restaurant space! Find out more at avidhotels.com.